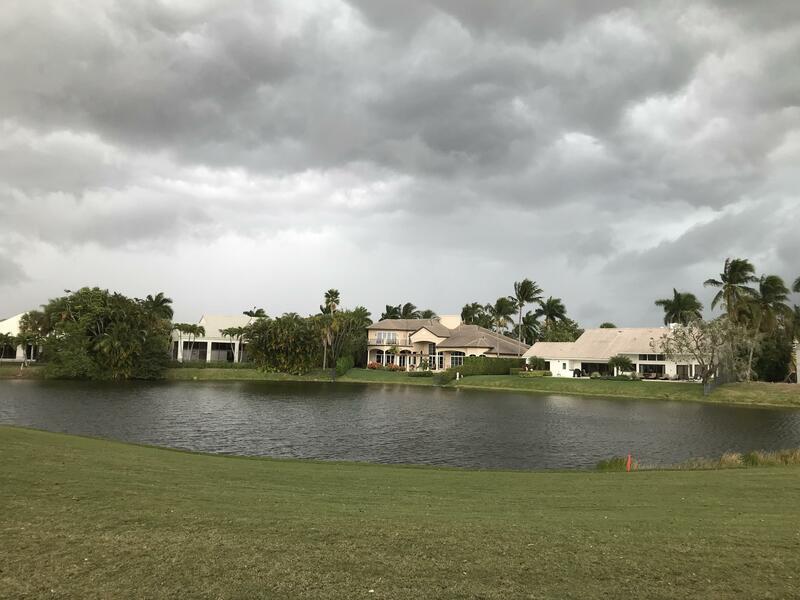 David Grossman is an experienced agent who specializes in the Country Club properties of South Florida with a focus on St Andrews Country Club in Boca Raton, where he has made his home for more than 20 years. Enjoying consistent growth over the past three years, he has sold homes from $700,00 to over $1 million. Extremely knowledgeable of the area that he serves, David has built a solid reputation as the consummate professional and a trusted advisor to his clients. Masterfully building relationships that last, he stays in contact with his clients throughout the transaction and far beyond. This personalized service and friendly approach has earned David a long list of repeat clientele and a healthy referral business. Originally from St Louis, Missouri, David graduated from the University of Missouri with a Bachelor of Science degree. 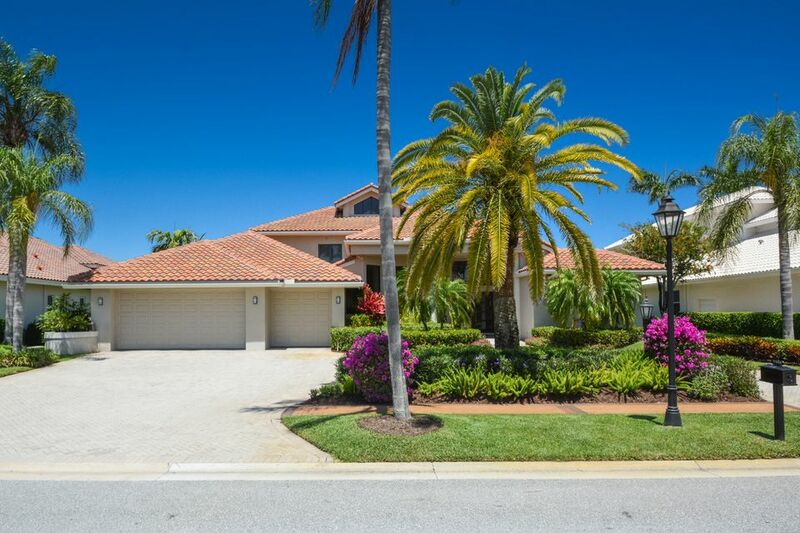 An avid golfer and sports fan, he played football and baseball at the collegiate level and continues to enjoy many sports and the activities afforded by the country club lifestyle today.